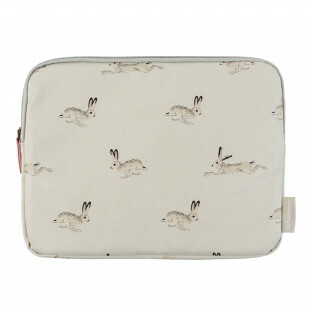 Ipad Case – Hare by Sophie Allport. 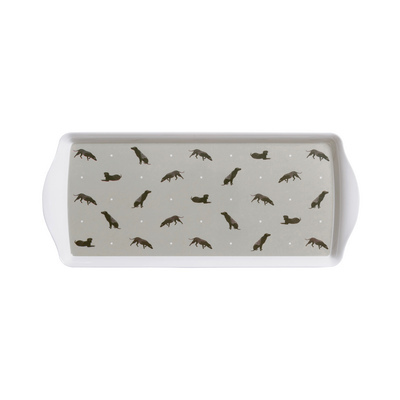 Oilcloth Accessory Case – Labradors by Sophie Allport. 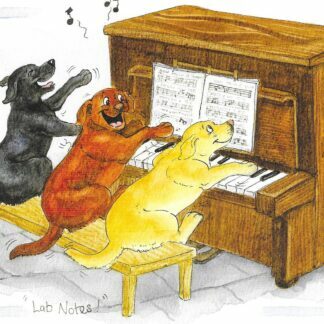 Labrador Book Bag – Sophie Allport range.